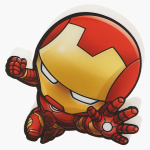 3D DECO LIGHT Iron Man Mini | Multicolour | Cordless, battery operated. Wall Sticker included. 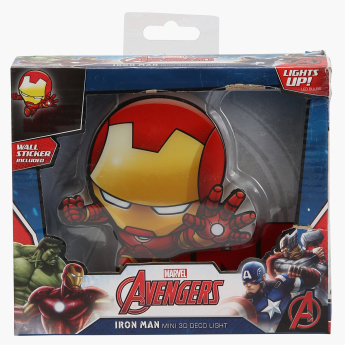 A fancy addition to your little one's accessories collection, this 3D Iron Man mini-light is a great pick. It is battery operated and therefore easy to use and install. 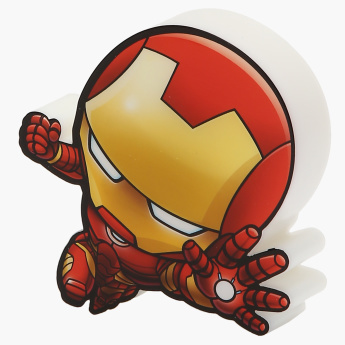 It comes with a wall sticker that allows you to stick it onto the wall at any time.